In celebration of The First Universe of Galaxies Map, here’s a comic strip from Cyanide and Happiness. When you’re in space, no one can hear you say no. Right on eh? 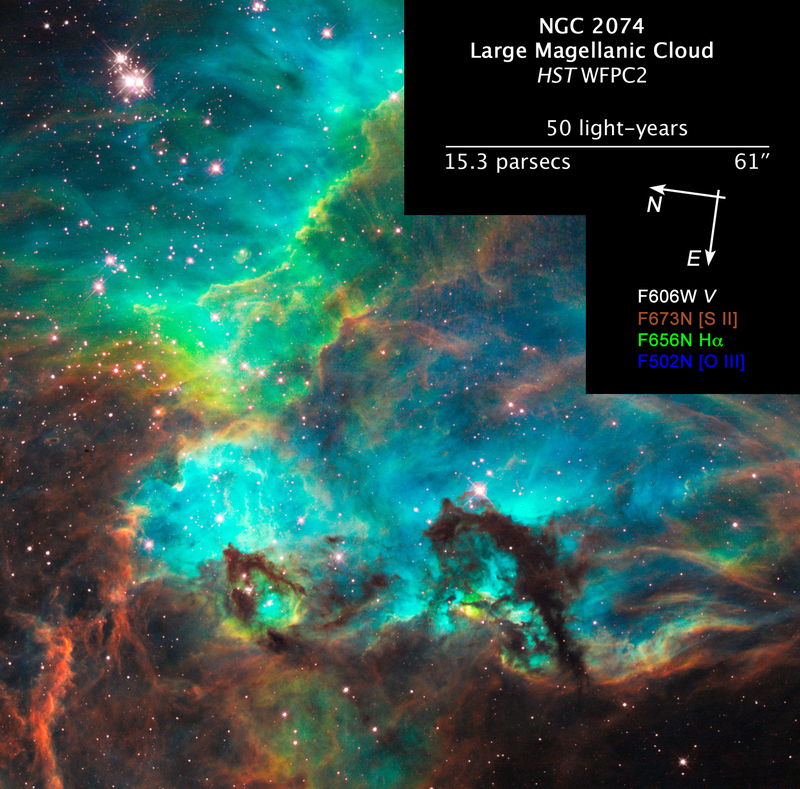 Remember the spacecraft GALEX (which means Galaxy Evolution Explorer) that was sent to space with the mission of observing galaxies in ultraviolet light across 10 billion years of cosmic history through an incorporated telescope on April 28th of 2003? It’s now officially been traveling the space and sending information back to Earth for five years. Now GALEX has already observed more than 100 million galaxies. The first comprehensive map of the Universe of galaxies is now ready for construction, helping us understand how galaxies like our own Milky Way were formed. Tourist space travel, not that far away? 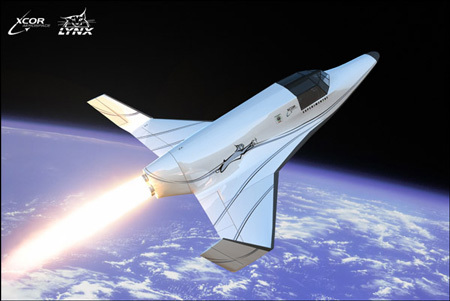 Xcor Aerospace announced plans for a two-seater commercial spacecraft called the Lynx on Wednesday. It was also announced that Lynx could probably take its first test flight by 2010. The spacecraft would allow passengers to take a 25-minute spaceflight. “Our company’s goal has always been to build rocket-powered vehicles that can be flown like regular aircraft,” said company president Jeffrey Greason, who claims that the Lynx is relatively environmentally friendly: “They are fully reusable, burn cleanly, and release fewer particulates than solid-fuel or hybrid rocket motors,” he says.